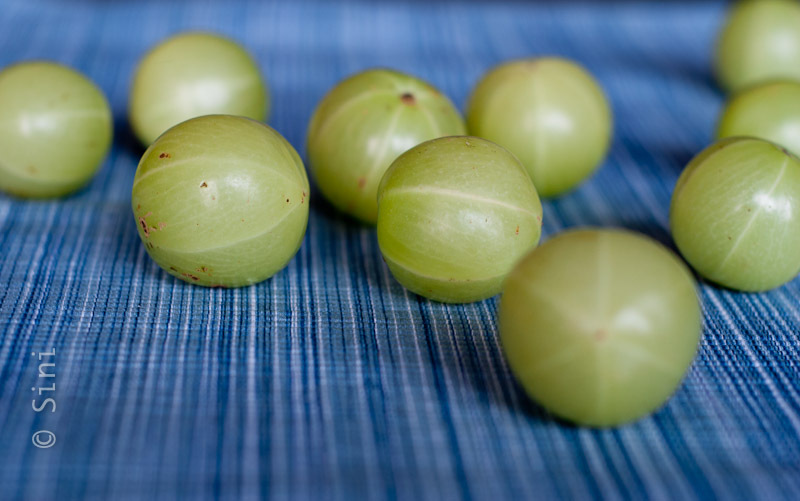 Indian Gooseberry/Amla/Nellikka is a good natural source of Vitamin C and is a very powerful antioxidant. It has carbohydrate, protein, fibre, minerals and vitamins including iron, calcium, carotene phosphorus and B complex. Sugar is used in normal wine, but jaggery in Arishtam. And there will not be any additional ingredients like yeast, wheat or strawberries for fermentation in Arishtam. Take cloves, cardamom, cinnamon and pepper and make fine powder in a mixer grinder. 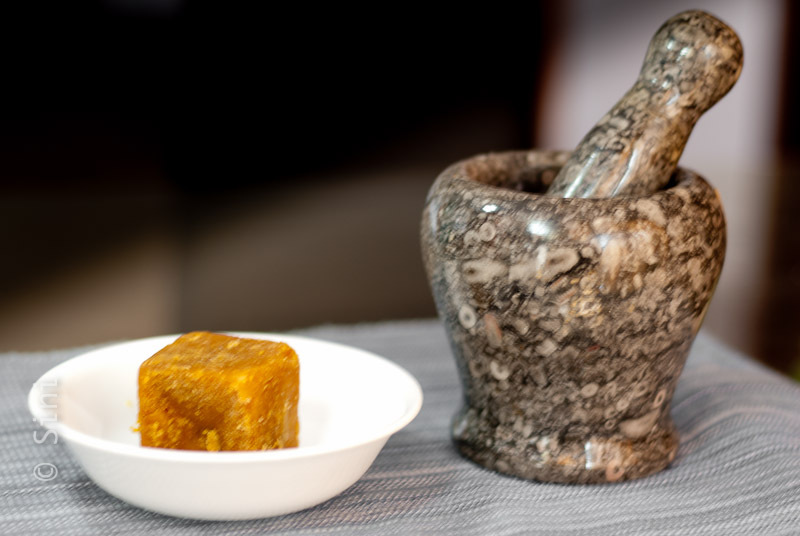 Use mixer grinder (or Mortar and Pestle) and crush jaggery and keep it aside. In a porcelain or glass airtight Jar (do not use steel or plastic containers) add one layer of gooseberries. On top of this add one portion of crushed jaggeries, powder and raisins. Repeat this till all the ingredients are finished. Add water at the end. Cover the lid. Next day, open the jar and stir well using a wooden spatula and cover the lid. Continue this for 2 more days. After 3 days, this airtight container should be stored in a dark place. After 3 months open the jar and strain the mix to get the liquid. Do not squeeze the gooseberries. The gooseberry extract (Nellikka Arishtam) will be black in colour. 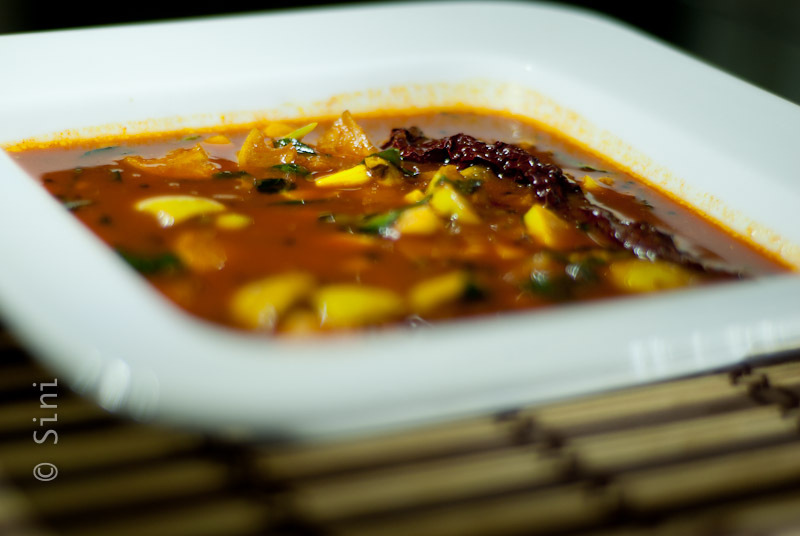 And the taste will be almost like normal ayurvedic arishtam. This Arishtam can be stored for years. The arishtam is best for kids. For young kids (more than 6 months) 1-2 teaspoon and for adults 20ml can be served. 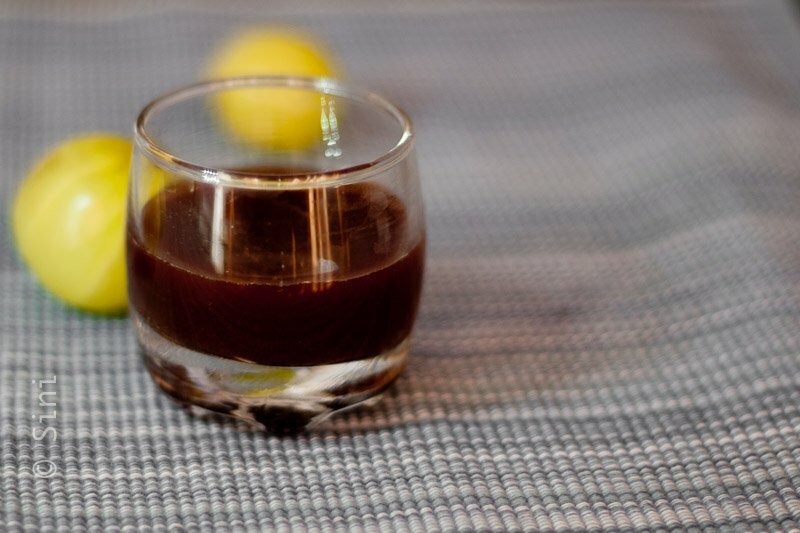 This is the best homemade tonic for improving immunity and general heath and can be served for all. It is highly recommended for young children. does ur aristam also has alcohol content? 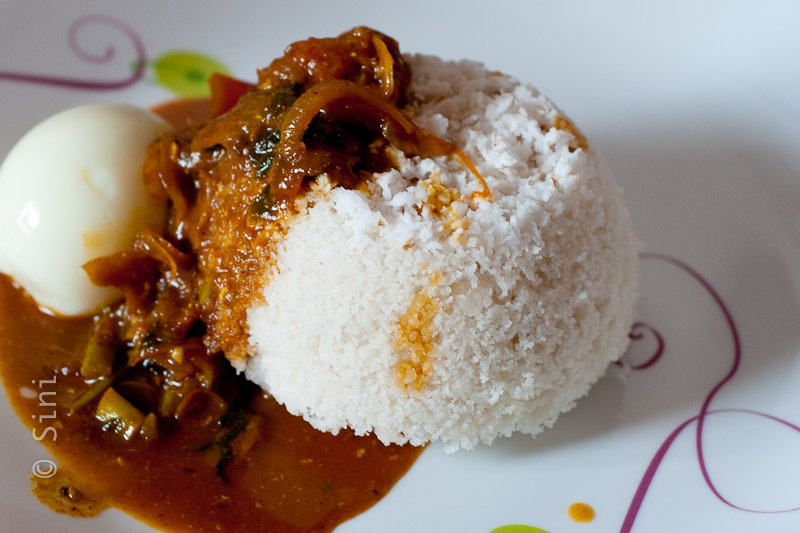 As I was searching for “Nellikka Arishtam” recipe, I found yours and I’m going to try it. Thanks for the post which helps people like me. I will try to let you know the outcome. Yes It is safe for all except liver patients. My mother in law used to make it for me as a remedy for hair loss and it worked well for my hair , skin and digestion. After her passing away I was searching for its recipe for my daughter. One doubt. Is it good for hair loss? To i tried this nellika arishtam. Am waiting may month to open it, as this is my first attempt..Shall update you later.. thank you so much.. Thank you for trying. Do update. 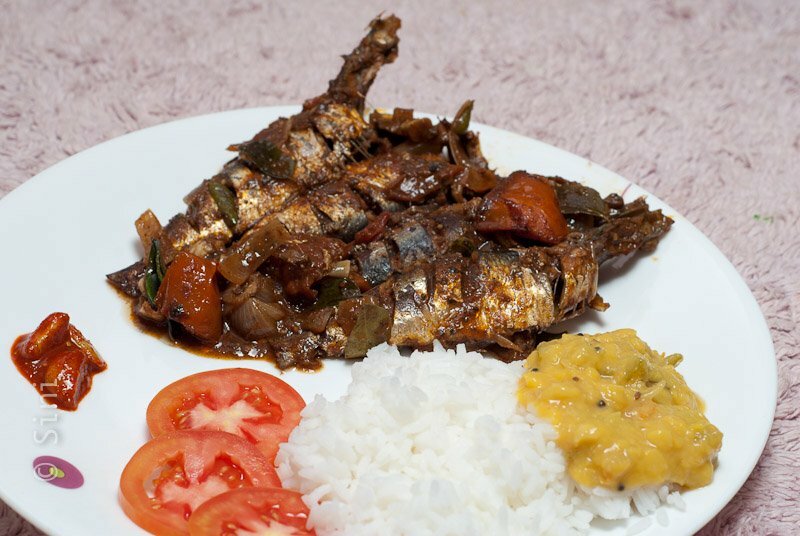 Thank you very much for the recipe of Nellikka Asavam. I really searching for this recipe for a long time for my kids. Also I would like to prepare Chyvanaprash. Can you help me? Will try to get that recipe, and post once I try out. Hi friends, don’t use Nellicka wine. It will damage your liver. Consult your doctor before using such things. It’s arishtam we are talking about, not wine. Both are very different. For one, jaggery and sugar have very different qualities. If all arishtams are forbidden (in extreme cases of liver disorder) then it applies to this arishtam too. Thanks for the reply. Actually, is this same way we make grape wine too, right? 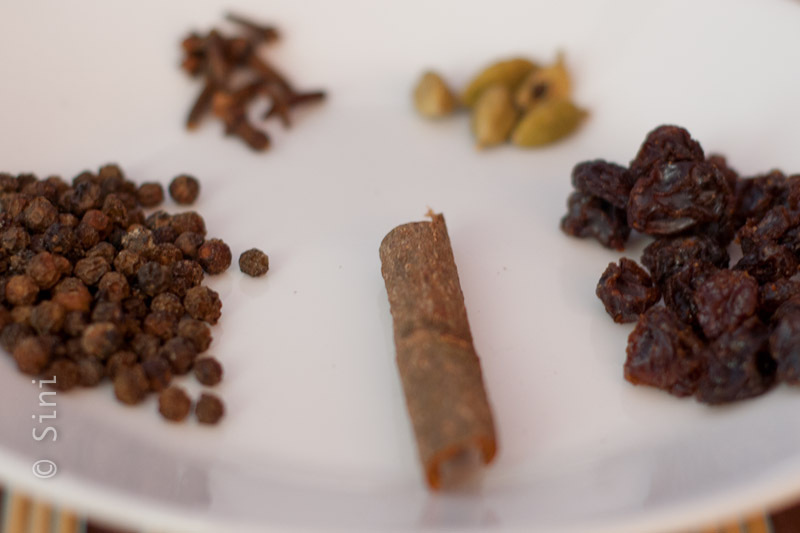 There also, we use cloves, cardamom, cinnamon and pepper and ferment the grapes. So, I thought this is also a wine. 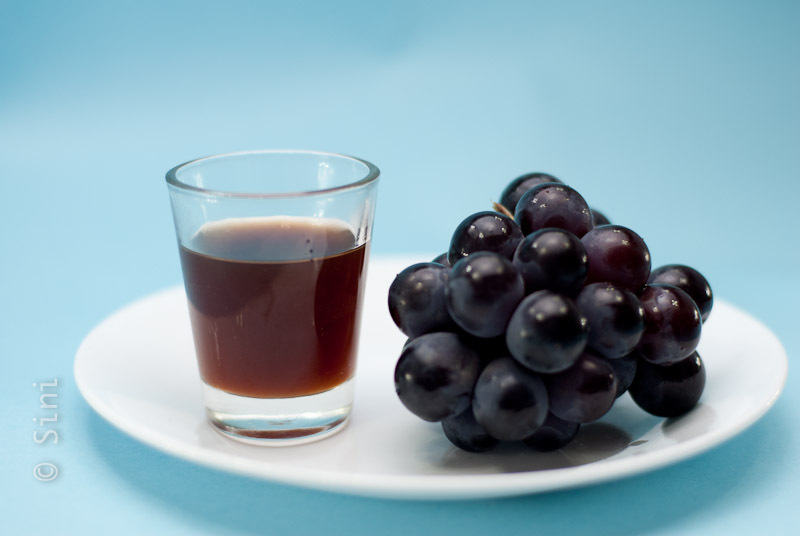 Could you please explain what makes this nellicka preparation to be an arishtam despite it is undergoing the same process that we use to make a grape wine. It would be much appreciated. Apart from Jaggery vs. Sugar, there are other differences. No fermentation boosters or enhancers (like wheat or egg white) are used in this case. Beyond this am not an expert to comment on the subject. 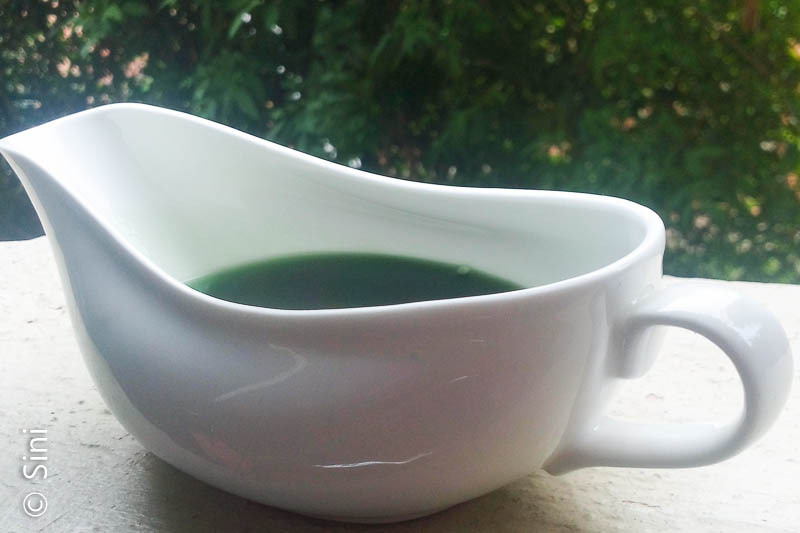 Just like my other recipes here, have tried out few options I could get for this preparation (based on videos/text from Ayurveda practitioners) and published what yielded the best results for me. Arishta & Asava are basically herbal wines with very low alcohol content 12%. Here alcohol acts as preservative for the medicinal compounds that are extracted into the liquid. Arishta&Asava have no expiry date. If one has issues with alcohol, one can use ghrithams or medicinal ghees which also has long shelf life. Thank u very much for the recipe…. after 3 months do u filter to get arishtam? Also what do u do with residue? Yes, arishtam is filtered out and residue is discarded. Nellika in residue actually tastes good, but not sure if it is a good idea to eat it. Glad to help. Would be nice to know how it went for you. Hi Sini.. when u say airtight, what does that mean? Wont the lid of porcelain jar do? After closing the lid, I usually cover it with a cloth and tie it at the neck. I live in the Bahamas and my sister has a tree laden with gooseberries. I have been searching online attempting to find ways to use the fruit. It turns out that this type of berry is called the Indian gooseberry. It is very firm and sour. I came across this recipe and it is intriguing. I would love to try it but I do not know what jaggery is, or what measurement is equivalent to a “number”. Also, what type of pepper is used in the recipe. If I am unable to find jaggery, what can I use instead? Your assistance with these questions is immensely appreciated. Jaggery and Panela are more or less the same – unrefined sugar. You can use equivalents of these. Pepper used is Black Pepper. I figured it out and have two batches fermenting. I will let you know how it turned out! Beside just chop the Gooseberry flesh and drop it in a blender use some drinking water grind and drink as a drink( don’t use ice) for a glass use 2 goose berries. Thanks for the recipe the aristam came fine but can we add yeast and did u try with palm jaggery. I tried without the spices . Thanks for the recipe the arishtam came fine , I didn’t use any spices . Can we use palm jaggery instead of normal Jaggery . Have you tried using yeast , I am planning to add yeast to the recipe any suggestions. Water is necessary. I’ve used filtered/purified water. If you are using boiled water, use it after it cools down to room temperature. I am trying your recepie today. I have some added suggestion to this. For arishtams it is always reccomended to use palm jaggerry (karippetty) instead of cane jaggery(sarkara/vellam). It is always nice to give a cut on the gooseberries with a knife for better and faster extraction before layering. Apart from this, it is strongly suggested to wash the gooseberries in boiled and then cooled water then make them dry using clean cloth and then dry them in light sun to remove the moisture content. The water to be added also must be boiled and then cooled. These precautions are taken not to get the content contaminated and to resist fungal attack. These are general tips we use for making any type of wines or aristhtoms. 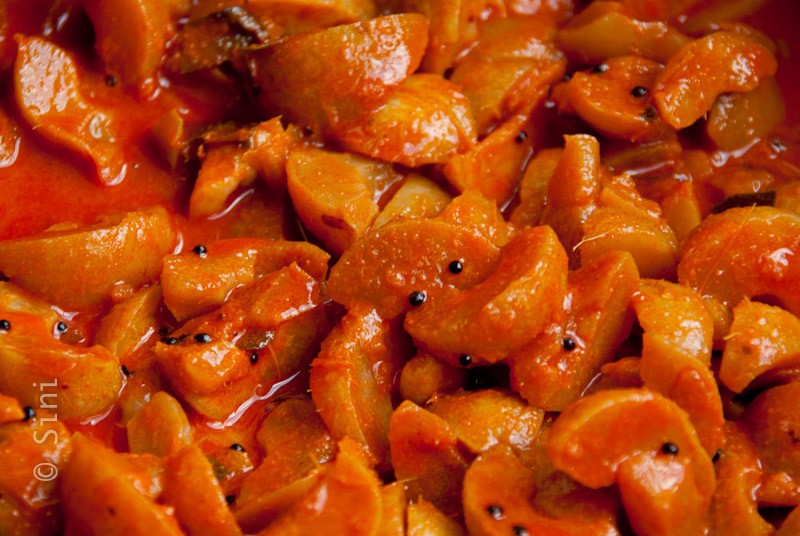 It is also advised to reduce the ratio of jaggery to 1.5 kg for 2 kgs of gooseberries. Thank you. I will try these in my next batch. Yes, you can use the arishtam. It is normal to have the white deposits. My apologies for the late reply. Thank you for this post, I believe it help me to prepare this wonderful formula to make aristam. I really appreciate for the same. Glad you liked it. Let me know how it comes out. I tried this nellikka arishtam and got the result. Thank you for the recipe. can I use karippetty for the same. What to do if the nellika gets fungus on top of it? 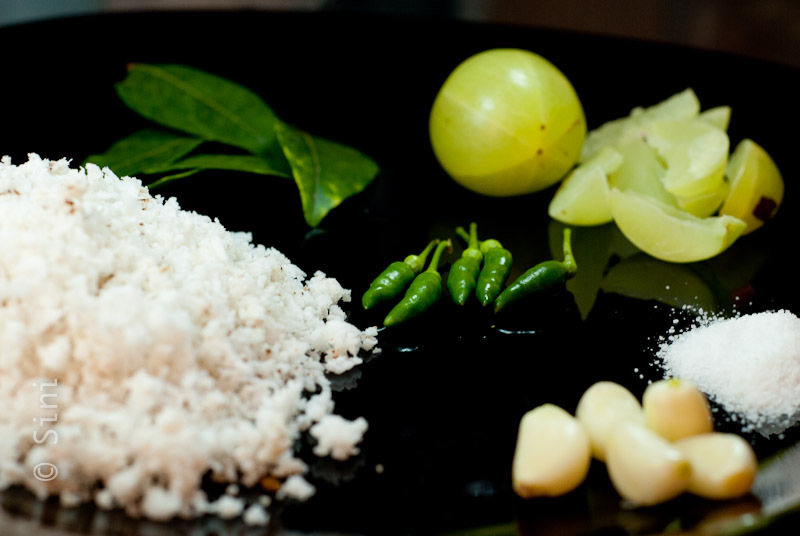 If it there are white deposits on top of gooseberries, it is ok to use the arishtam. Do you see something different ? Nice recipe…will try but have doubts about the temperature. I mean can this be made all the year round at any temperature or the brewing period requires some specific temperatures to be maintained throughout. I stay in a hill station and here the temperature ranges from 0 or sometimes even below to 3 to 4 degrees in winter from Nov- Dec to March-April and then goes up to 20-25 degrees. I have tried out only in the 15-35 degree Celsius range. I keep it inside a drawer. 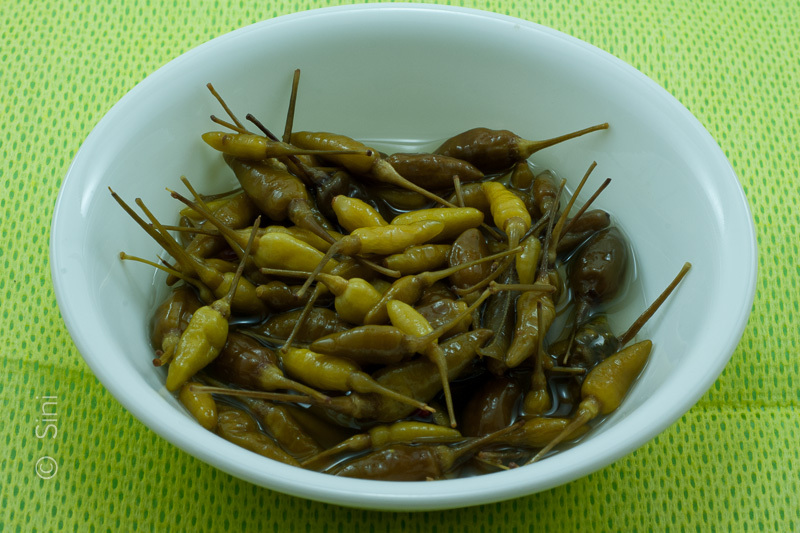 You may keep it longer if it is not fermented as specified in the recipe. Is it Ok to have fungus on top of the gooseberries? I usually throw it away. Let me know if you find some method of using it. After 3 months open the jar …….. Whether 3 months correct?. Certain people say that 40 days are enough. I usually keep it for 3 months. You can see the difference by checking the gooseberries early and also after 3 months. The extraction from gooseberries would be almost complete in 3 months. But for the case like grape arishtam extraction can happen faster and you don’t need to keep it for long. I forgot to add black raisins in the recipe. It’s been a week now. The solution has Not shown any bubbles as a sign of fermentation. I tasted and found that the solution has absorbed all sugar from the jaggery and tastes like Amla juice with a slight kick. Am I on the right track? What should I do to correct the fermentation process ? Yes, you are on the right track. You wont get any bubbles on top like we get in wine. You can add raisins now by making it to small pieces or by crushing. we do not add water.for 10 kg nellikka,we take 10 kg karippetty,300 gramunakkamunthiri,20 g each of cardamam,cloves,patta &black pepper.these 4 things are powdered.in a bharani,layer out nellikka,chakkara,munthiri&the powder,again in the same order till it is finished.put the lid,cover it with a clean cloth &kept untouched for 60 days.after 60 days,we filter the liquid into glass jars.we have it in the morning & at night after fooddaily.it is a verygood tonic for children. I suffer from diabetes and am taking allopathy medicine. My doctor has told me to avoid taking jaggery. But I saw a programme based on Ayurveda where nellikka arishtam was mentioned as beneficial for those suffering from diabetes. I am confused. Is it okay to take this arishtam? 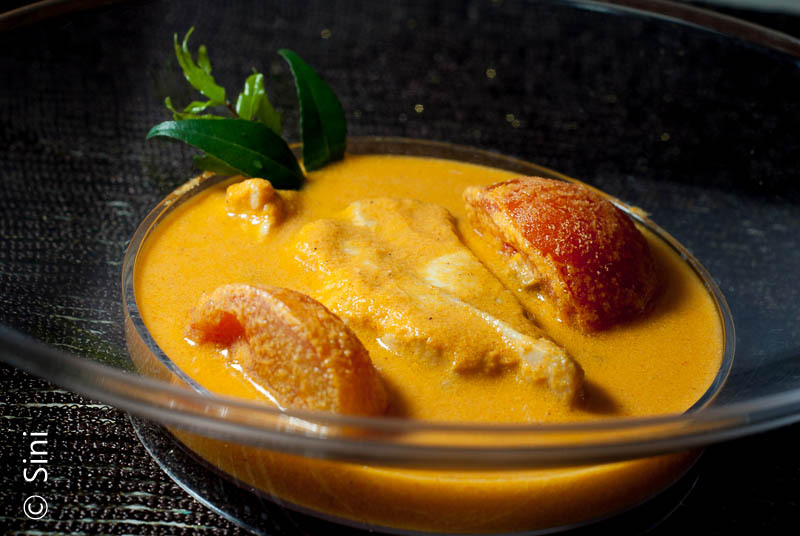 In some other recipes, it is mentioned that, do not keep the Arishtam for more than 41 days. Should I keep it for 3 months or 41 days? hi Sini, pls advice how much water to pour. I had tried your recepie and it was excellent in taste. 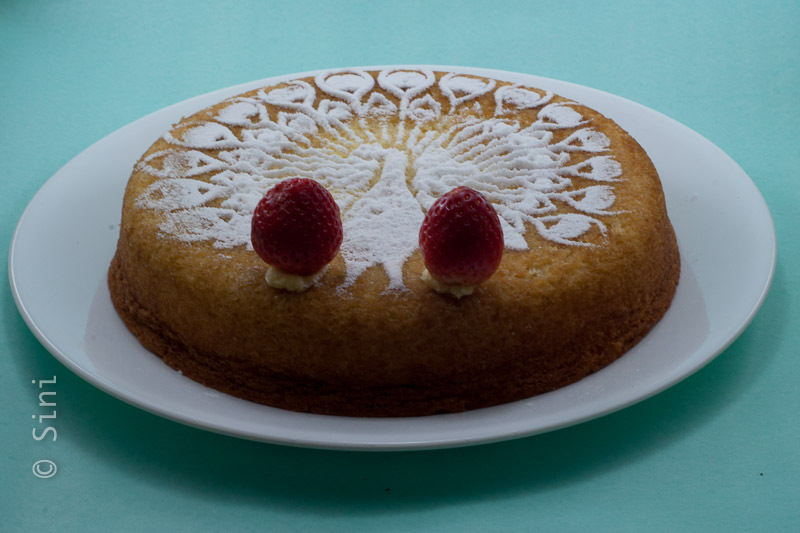 Thank you so much for this easy and nice recepie. Can I know whether this arishtam help for digestion. Can I add some gas to drink it like soda? Yes Jorden, You can use this for digestion. But I am not sure how it effects our body when we drink it like soda. I tried out ur arishtam….. except the water part. Added aWala and jaggery and black grapes in a glass container and tied it with a cloth and covered it with the containers dhakkan. I kept it in a cool place and I find one Nellie a has developed fungus….. this is the second time it has happened. Ps. 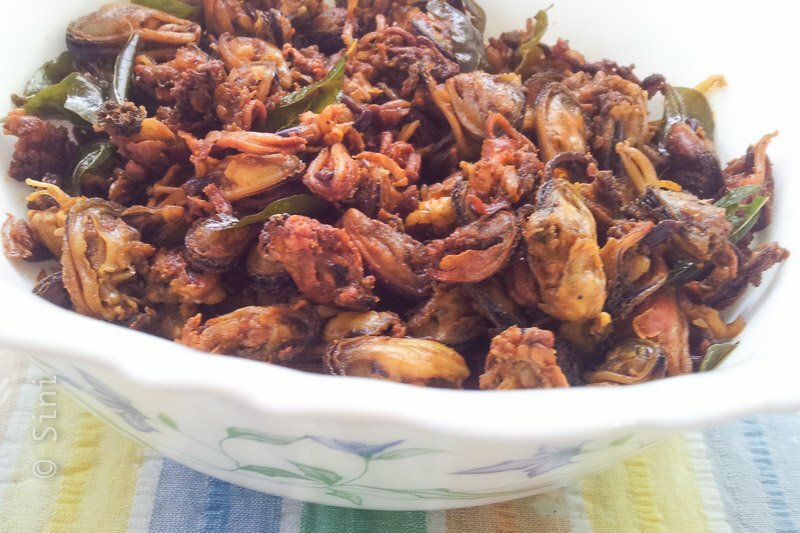 I made chawanprash with the Nisha madhulika recipe. It turned out awesome. Fasna, Haven’t tried this. Will check with some of the Ayurveda doctors on this and let you know. Yes. White would be ok.
Hi Sini…could you tell how much litres of arishtam do we get from 2 kgs of nelika? is it ok if its crossed 3 months and became 5 months?